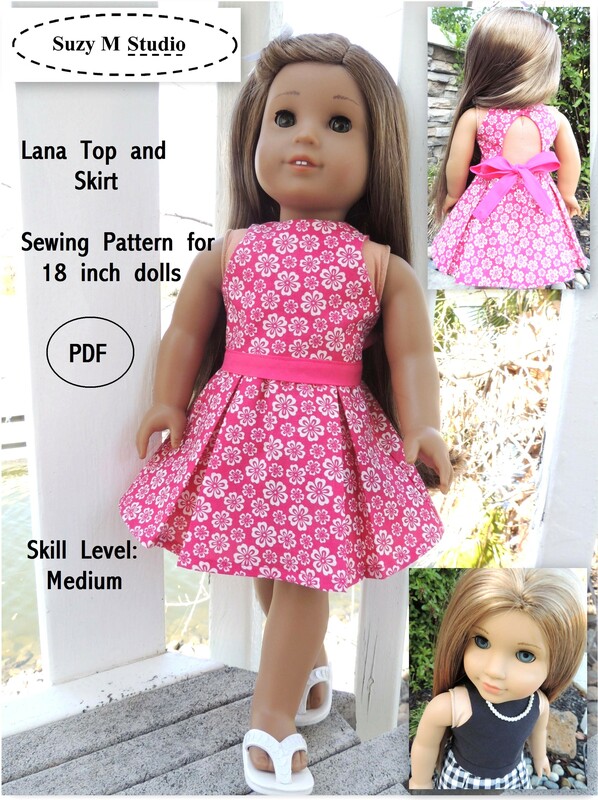 I have been sewing since I was a child and have a passion for dolls, fashion design and fabrics. 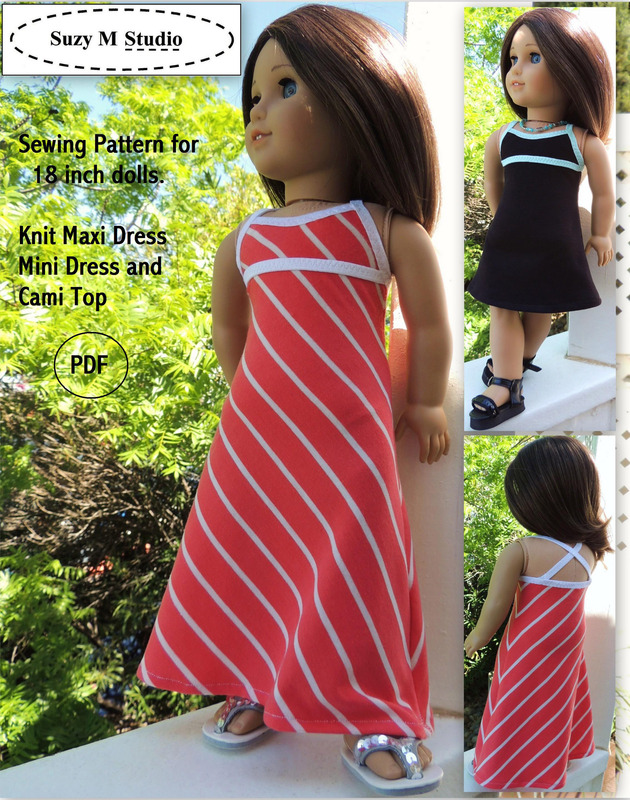 So…this blog is a very good combination. 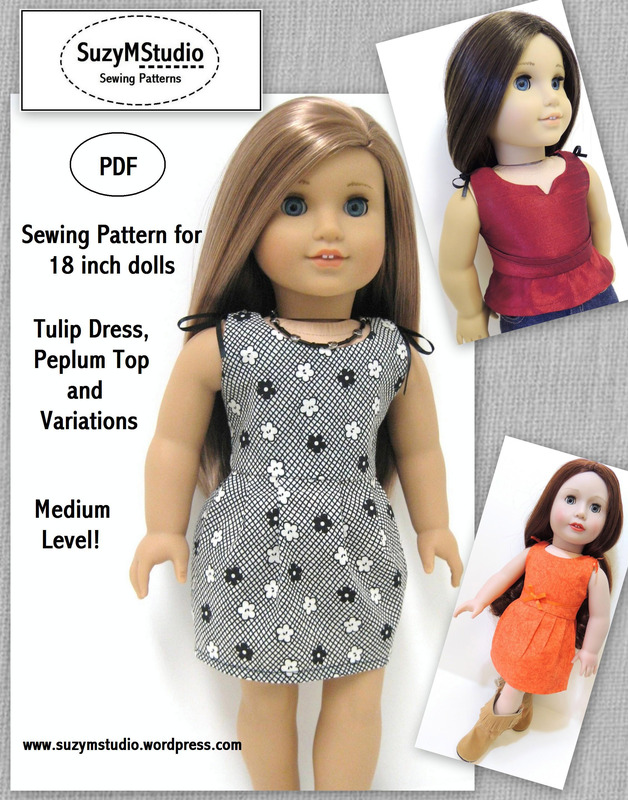 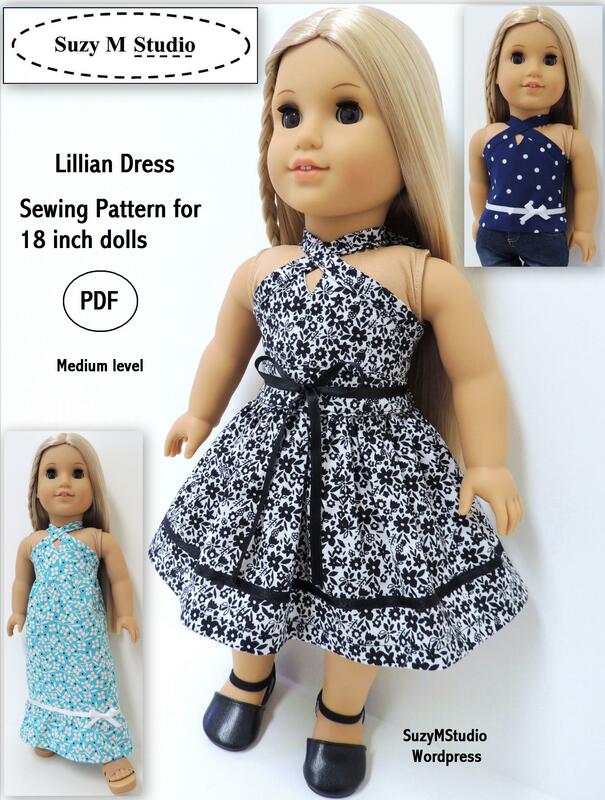 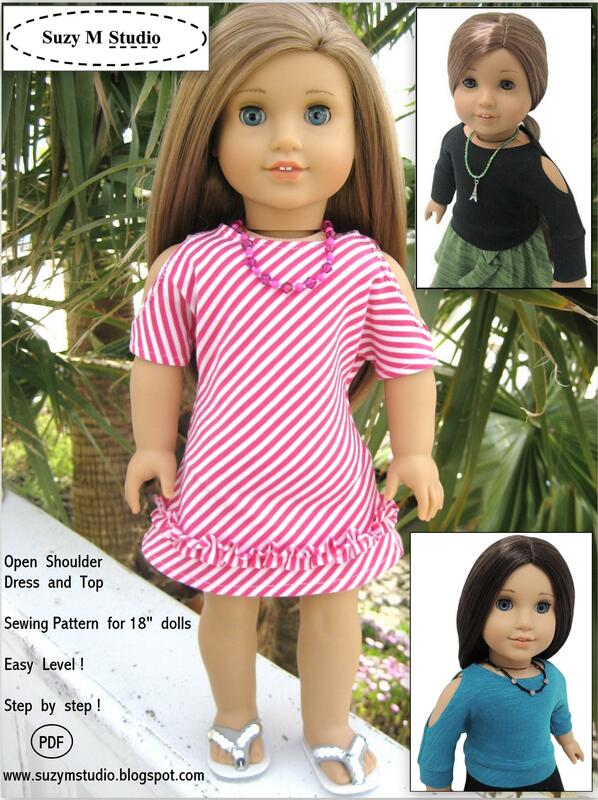 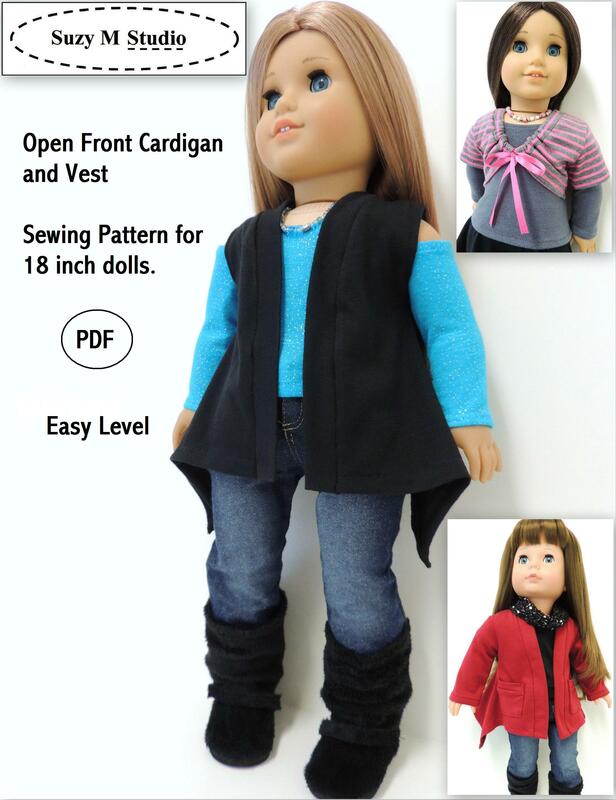 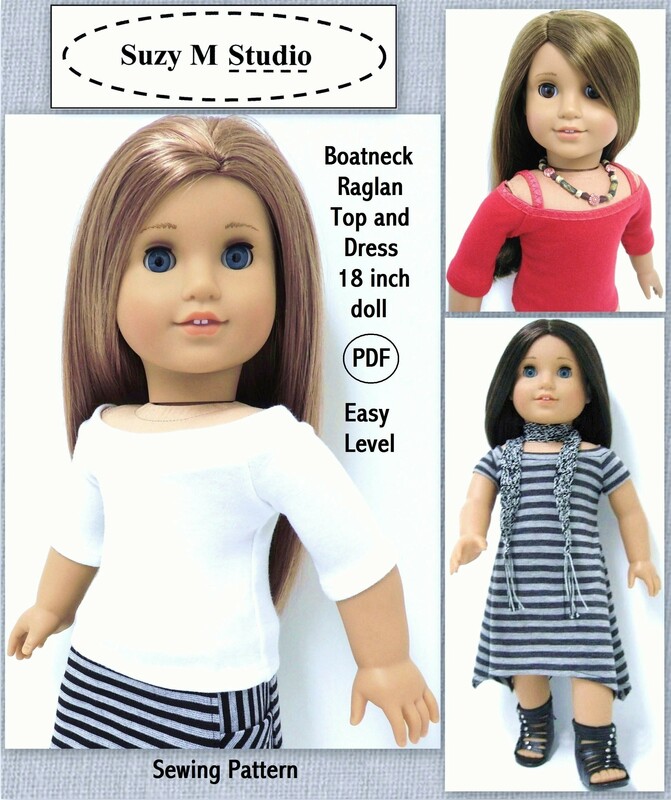 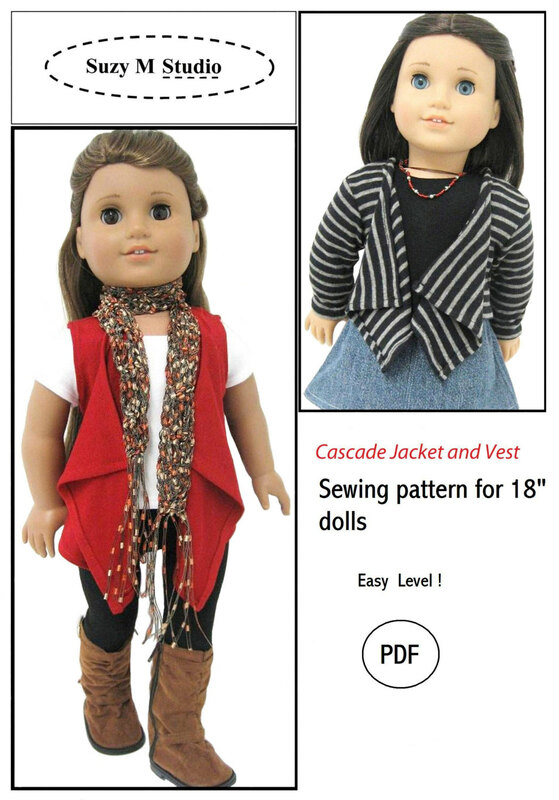 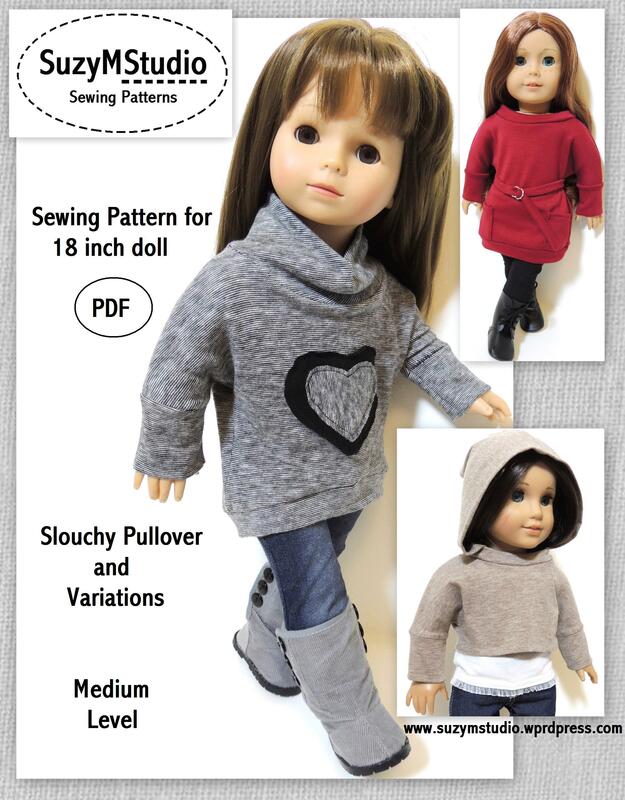 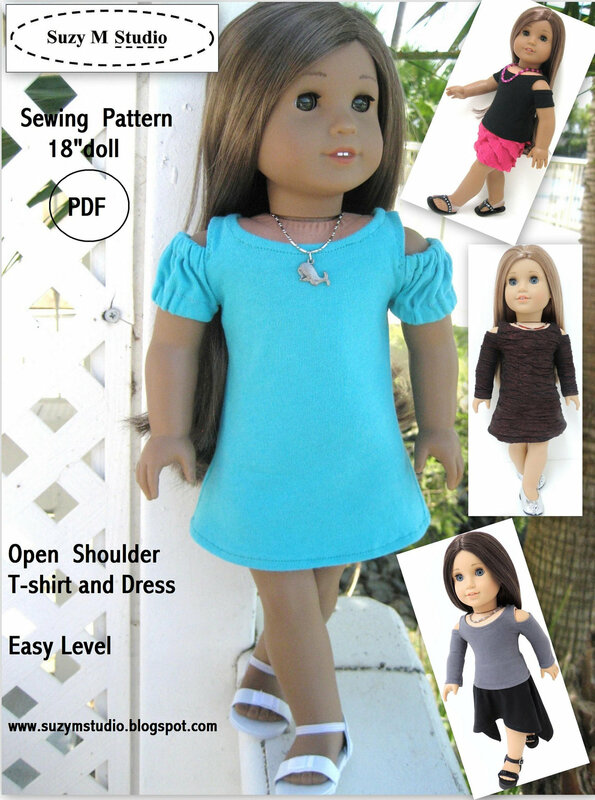 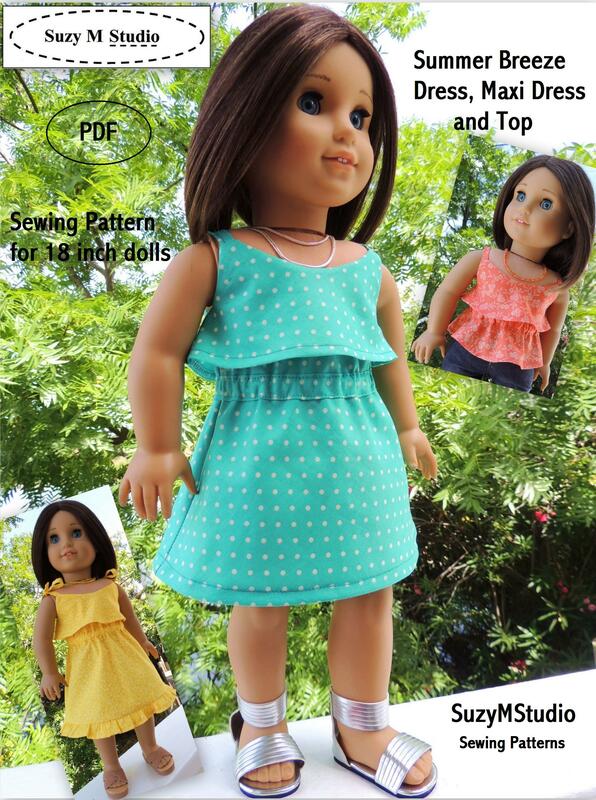 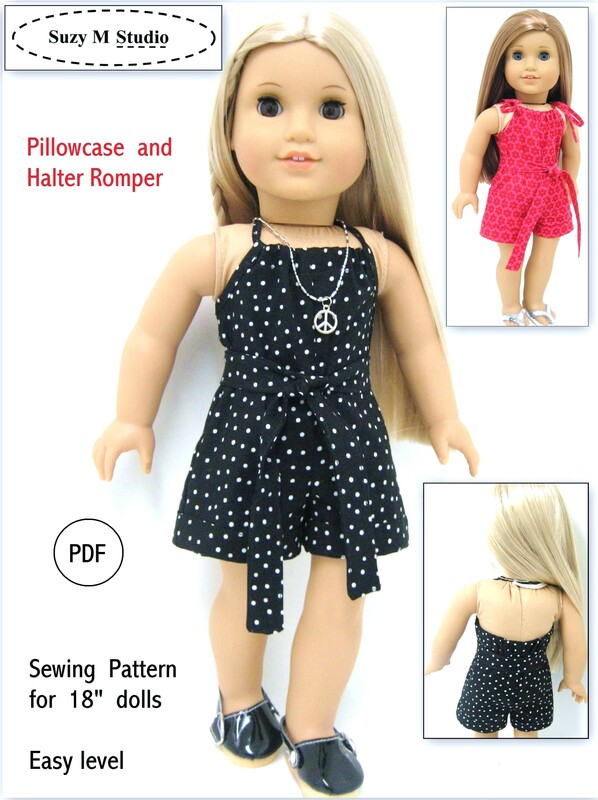 I love to make doll clothes and create my own patterns. 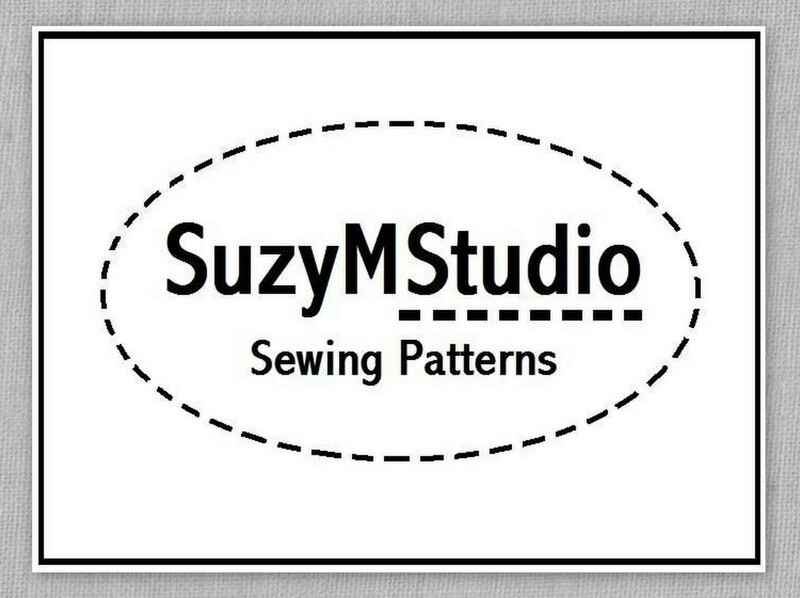 I started on ebay some years ago but now I currently sell my creations on Etsy. 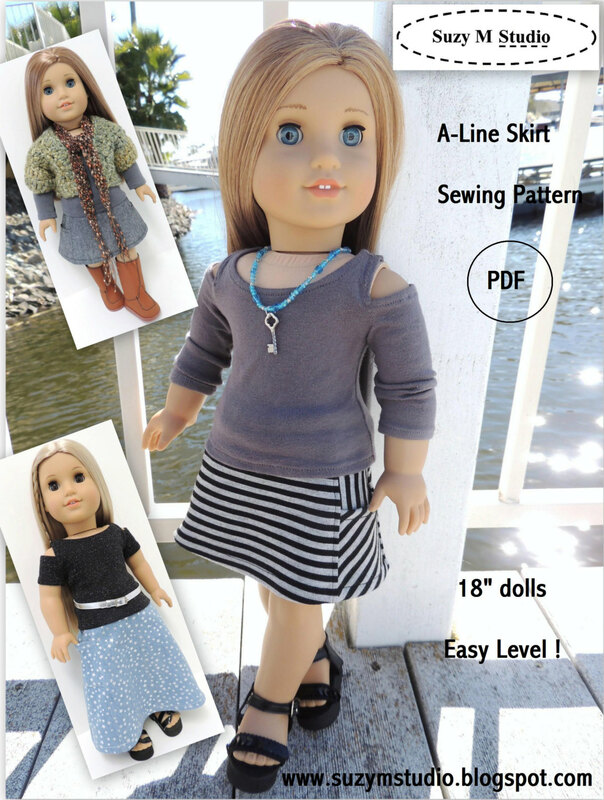 The dolls you see in my blog are from http://www.americangirl.com/ . 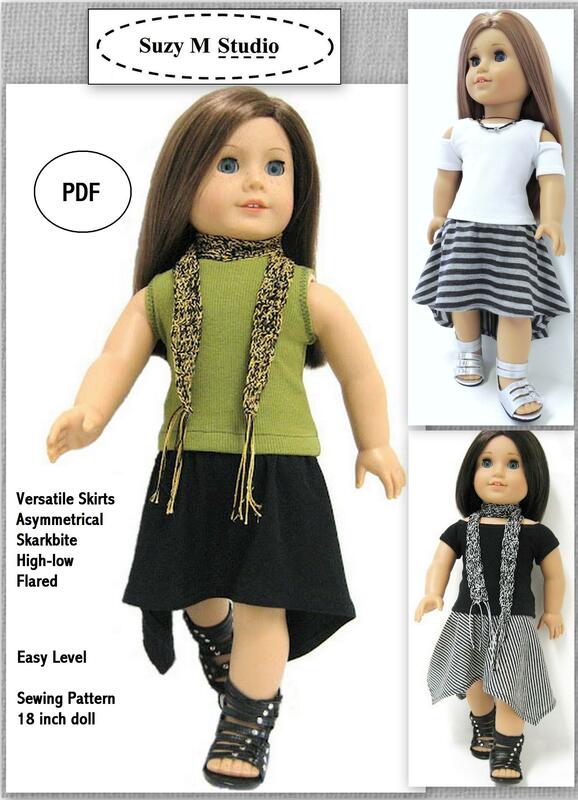 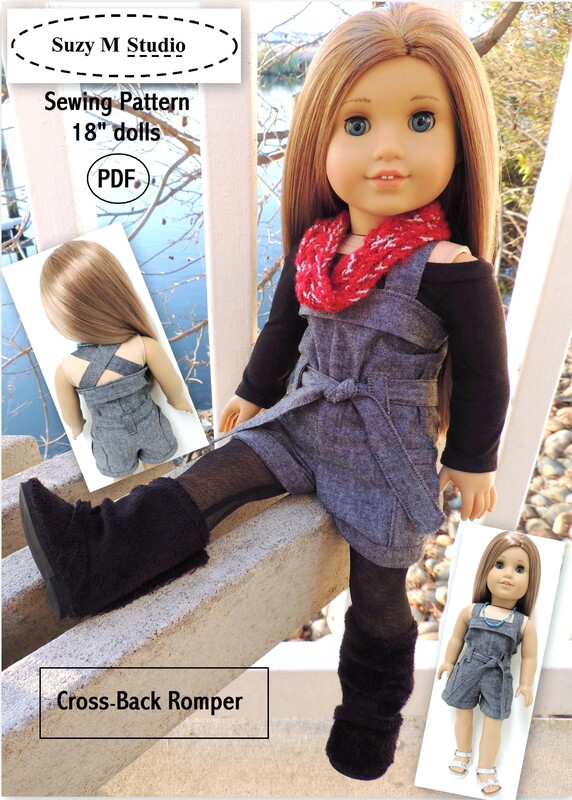 I am not affiliated with these dolls but I highly recommend them. 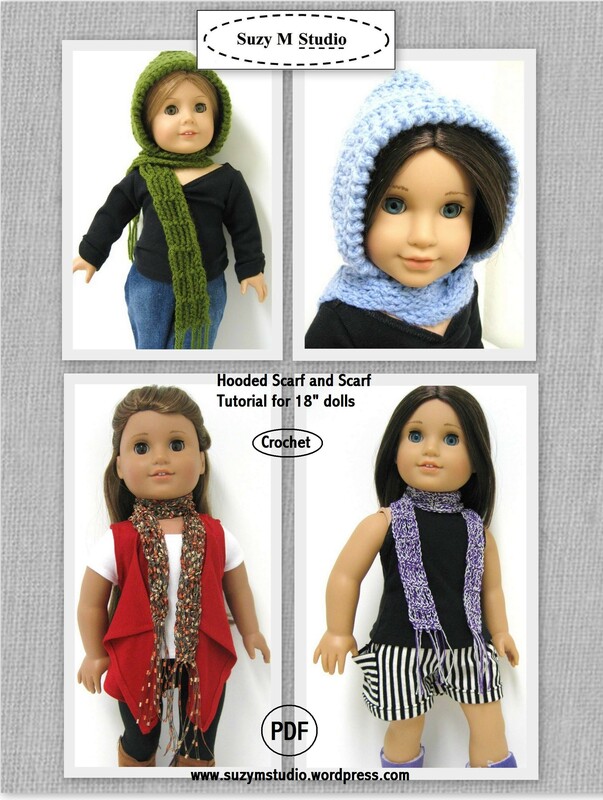 They are adorable and chances are you are going to become a collector, just like me. 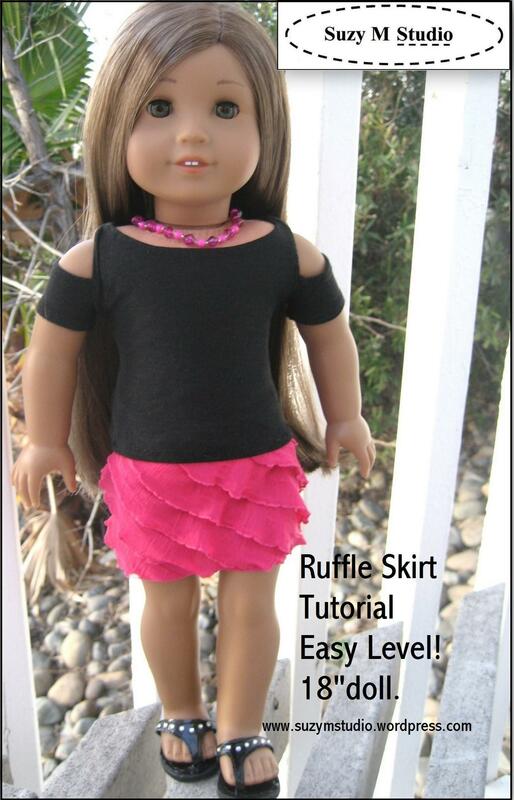 I hope you enjoy my blog as much as I do.